In addition to improving productivity and occupant comfort by providing a more uniform temperature, 3M Sun Control Window Films offer additional health benefits. By blocking 99% of UV radiation and up to 79% of the direct solar heat and glare, 3M Window Films provide a sanctuary for those who are allergic to or have skin sensitivities to the sun's rays. Standard commercial glass without window film offers little or no protection from the UVA rays that are considered to be responsible for malignant melanomas and skin cancer. 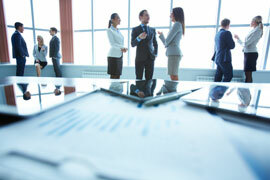 3M Window Film creates a healthier and more comfortable environment for employees, customers and tenants.  The Skin Cancer Foundation recommends many 3M Window Film Products for effective UV protection.